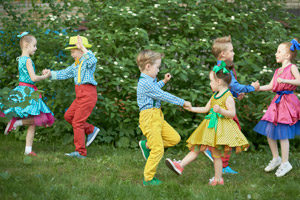 Learn different dance styles in one course! 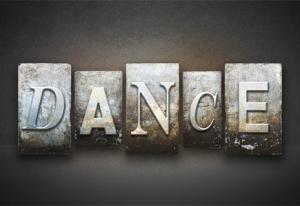 Street Dance, Modern, Jazz, Ballet, Hip Hop, Latin. Perfect for kids that like variety, are active. 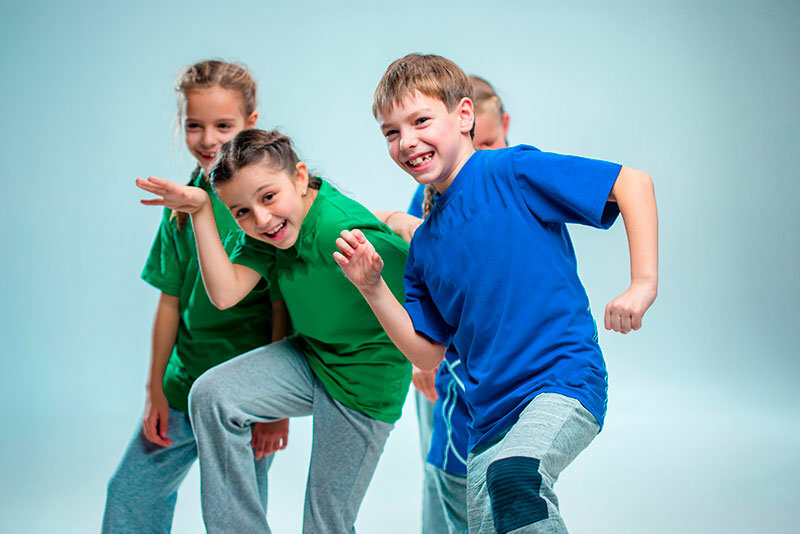 This course introduces kids to the world of dance movement. One of our signature courses and a favorite with boys and girls.